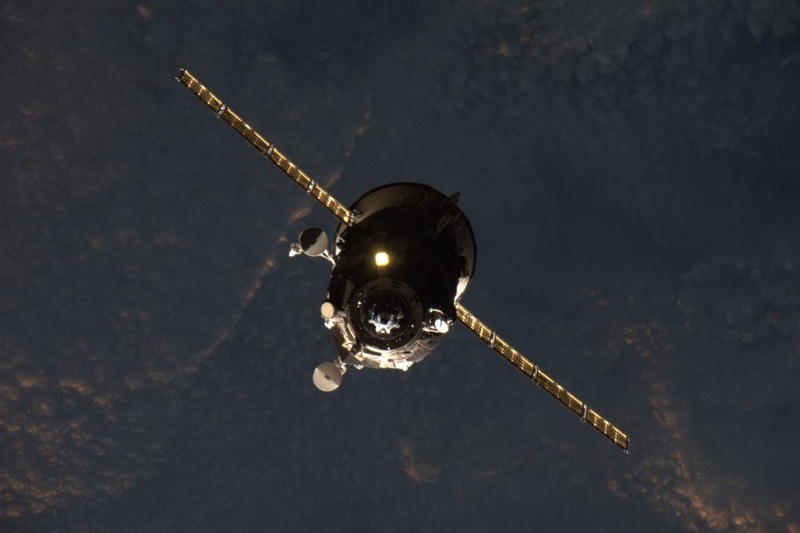 The Progress M-28M cargo craft departed the International Space Station on Saturday and successfully closed out a five-month mission with a targeted destructive re-entry over the Pacific Ocean. Taking out the trash, Progress M-28M is making room for the first Progress MS spacecraft that is planned to lift off from the Baikonur Cosmodrome on Monday and complete a two-day flight to ISS to conduct testing of newly introduced systems before being inbound for an automated docking on Wednesday. Progress M-28M marked the return to flight mission of the Russian Progress craft after the failure of Progress M-27M in April that was caused by unexpected dynamics in the coupling of the modified Soyuz 2-1A third stage and the Progress spacecraft leading to significant damage to both during the separation sequence. The M-28M mission used the Soyuz U launcher that has been lofting Progress craft for decades and is not susceptible to this kind of problem. The launch of Progress M-28M also came only days after the failure of a Falcon 9 rocket in which the Dragon SpX-7 spacecraft was lost, putting even more pressure on this mission as ISS approached an unfavorable scenario associated with its onboard supply status. The Progress M-28M spacecraft lifted off on its mission on July 3 and took the scenic route as orbital geometry prevented the craft from making a four-orbit rendezvous. 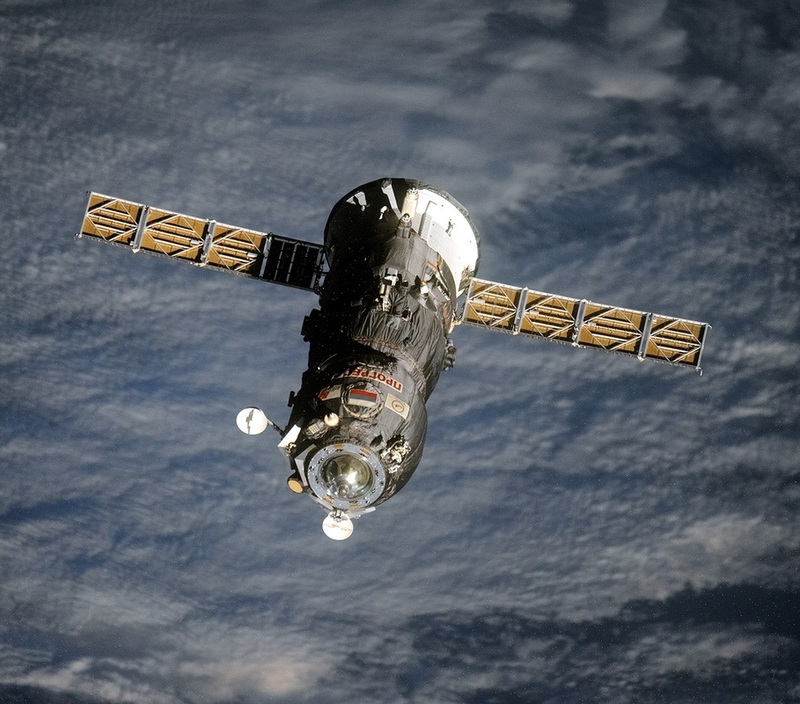 Arriving on July 5, the Progress made a smooth docking to the Pirs module of ISS, marking the delivery of 2,381 Kilograms of supplies. 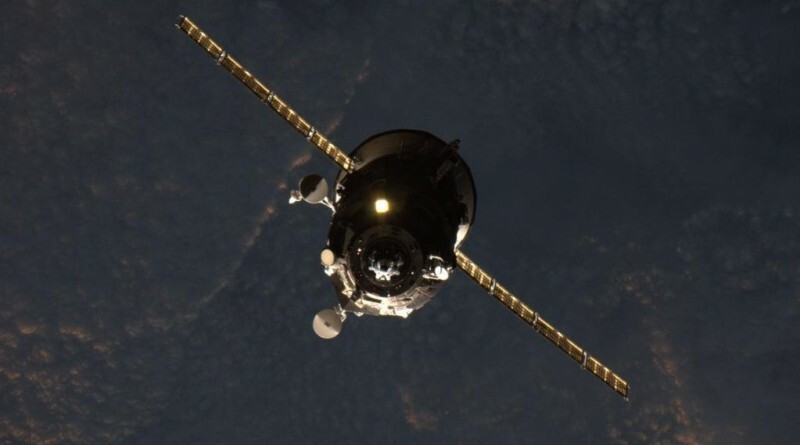 Cargo delivered by this mission included 520 kg of refueling propellant transferred to the Station’s tanks, 420 kg of water that was transferred internally, 48 kg of pressurized gas and 1,393 kg of dry cargo. The dry cargo was comprised of 430 kg of food provisions, 400kg of medical and sanitary supplies, over 300kg of systems hardware and 240kg of American cargo. Transfers of delivered items took place in the weeks after the craft’s arrival and over the months, its tanks were filled with liquid waste and the pressurized cargo module was loaded with trash and no-longer-needed items. This week, the Progress was activated, had its docking mechanism re-installed and its hatch closed by the Russian crew members to get set for undocking. On Saturday, Mission Controllers in Moscow configured the Progress for free flight and the vehicle was demated from ISS electrical systems – propellant interfaces had been demated and purged much earlier in the mission. Shortly before separation, the docking mechanism was powered up and the undocking command was issued 90 seconds prior to physical separation to initiate the fully automated opening of hooks and latches to release the Progress. Physical separation was confirmed at 07:35 UTC when loaded springs within the docking mechanism pushed the Progress and ISS apart at a relative speed of just 0.1 meters per second. 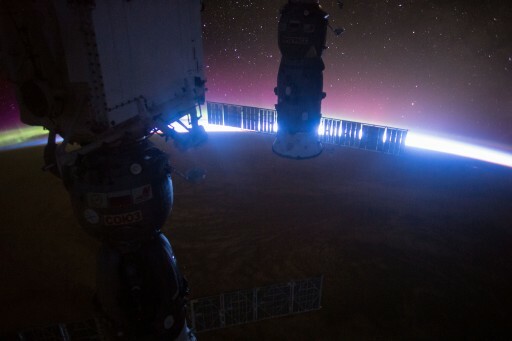 Progress M-28M drifted away from ISS for three minutes to open up a sufficient gap for the first thruster firing, a 15-second burn of the craft’s DPO thrusters to increase the opening rate by over 0.6 meters per second, putting it on a course to leave the vicinity of the Space Station. Drifting away from ISS, the Progress was set for a rapid re-entry, not completing any secondary objectives requiring a longer free flight. A targeted deorbit burn of close to three and a half minutes was conducted at 10:42 UTC to slow the Progress down by over 100 meters per second and put it on a trajectory intercepting the atmosphere at a precisely calculated location. Re-Entry occurred over the Pacific Ocean and any surviving fragments such as the heavy docking mechanism harmlessly impacted in a remote stretch of the Pacific Ocean at 11:28 UTC, according to the Russian Space Agency. With the docking port on the Pirs module now open, the way is almost clear for the arrival of the Progress MS spacecraft. 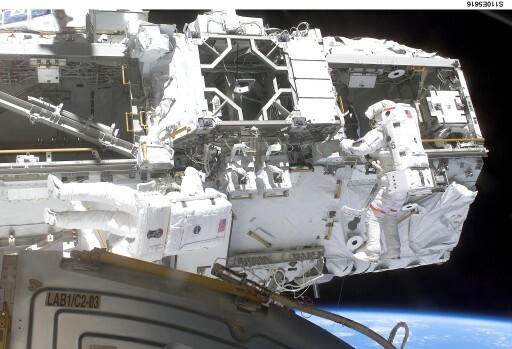 Prior to its docking, a spacewalk on the U.S. side of the Station will likely be necessary to recover from an undesired situation involving the Station’s Mobile Transporter that is currently stuck between work sites and not fully secured which is a requirement for ISS re-orientations needed when the Progress is inbound. Astronauts Scott Kelly and Tim Kopra are preparing their space suits on Saturday and Sunday to be ready to head outside as early as Monday, though a final decision on the forward plan will be made by the ISS Mission Management Team meeting on Sunday.